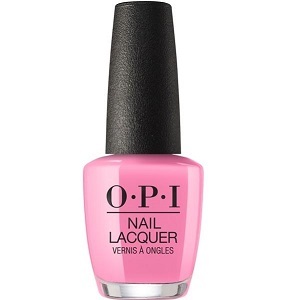 OPI Nail Polish, Lima Tell You About This Color!, NLP30, .50 fl. oz. Medium pink creme nail color with bubble gum pink undertones.